[ITA] Scopri l’elemento di “disturbo”. 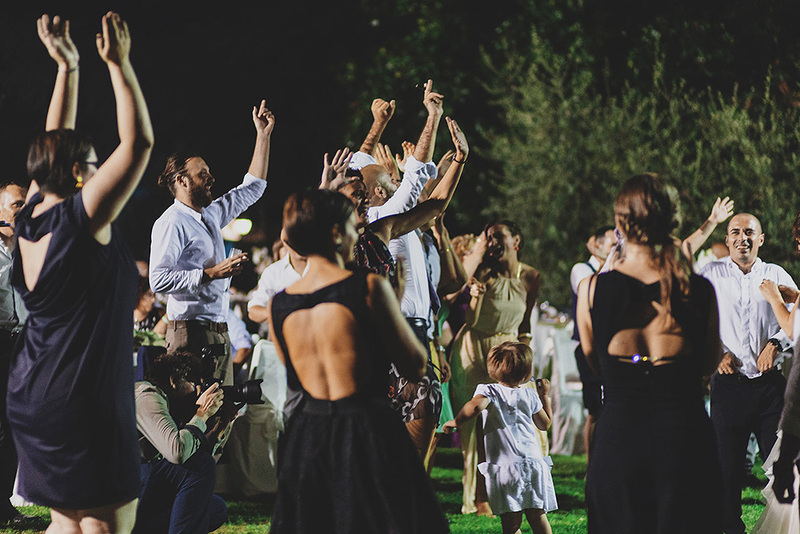 Qui potete vedere cosa fotografo durante un matrimonio. [ENG] Discover the “disturbing” element. Here you can see what I photograph during a wedding. Thanks to Eleonora Birardi for having found me!